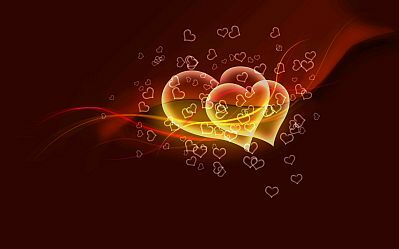 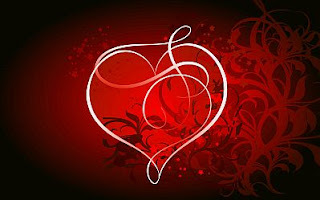 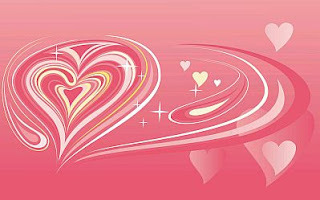 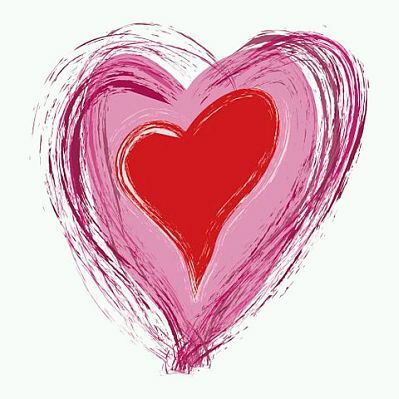 An image with hearts says a lot, especially if the message is about love, for this reason is that below we present a group of images of hearts, with different sizes, colors and complements, you just have to choose the best one to surprise your special person and dedicate, send, share or print it. In this picture we have two hearts, one in front of another, and floating in the air, some smaller ones. 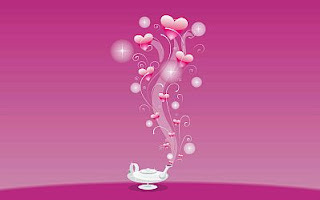 Romantic image of love, it is a lamp with hearts of different sizes. 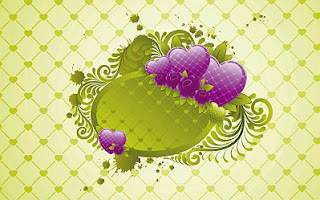 Interesting image of love, it has a kind of frame decorated with hearts and lilac flowers. 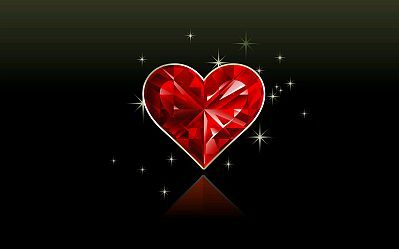 A red heart with shining sparkles. If you prefer modern and original images, this stylized heart is for you. If we think about original hearts, nothing better than this image of love. Another interesting and unconventional proposal heart. 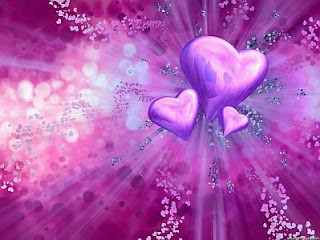 Here you have three hearts with lines of light and a lot of smaller hearts. 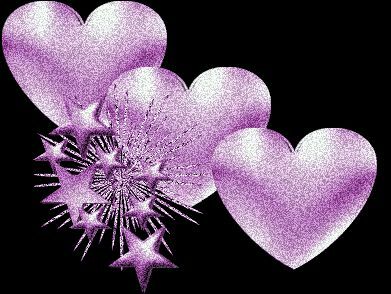 Again in this image we have three hearts and some stars. 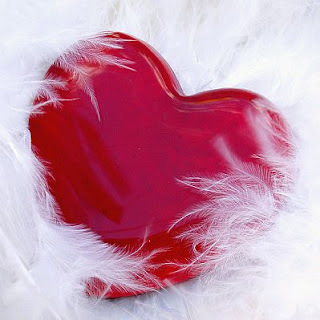 If you prefer an elegant and soft image, nothing better than this heart in middle of feathers. 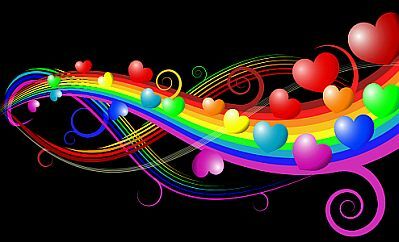 For those who prefer color and happiness here you have a wave with many colorful hearts.